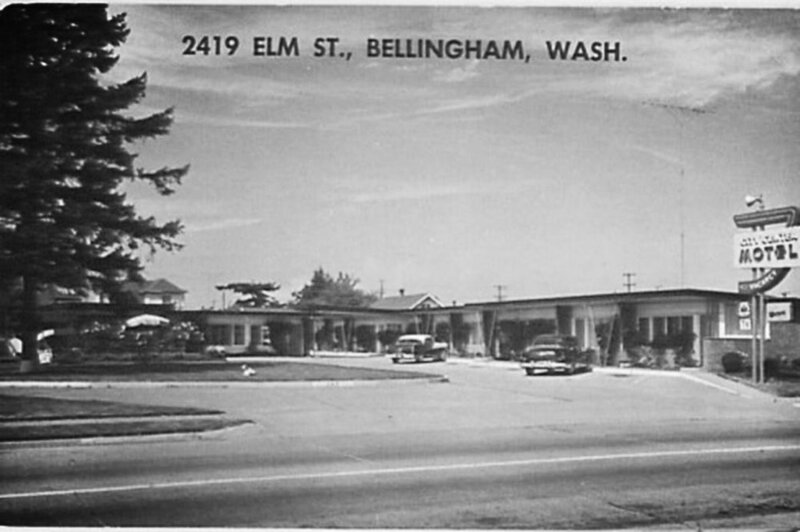 Our sweet little hotel is just on the outskirts of downtown Bellingham in The Columbia Neighborhood. Get directions from I-5 and we'll see you soon! · Turn right onto Northwest Ave.
· Continue on Elm for 0.1 miles. The Heliotrope is on your right. · Turn right onto King St.
· Turn right onto Lakeway Dr.
· Lakeway becomes Holly St.
· Turn left onto Elm St, continue for 0.2 miles. The Heliotrope is on your left. Have a question about our accommodations, events, or community? Reach out to connect and we'll respond within 24 hours.